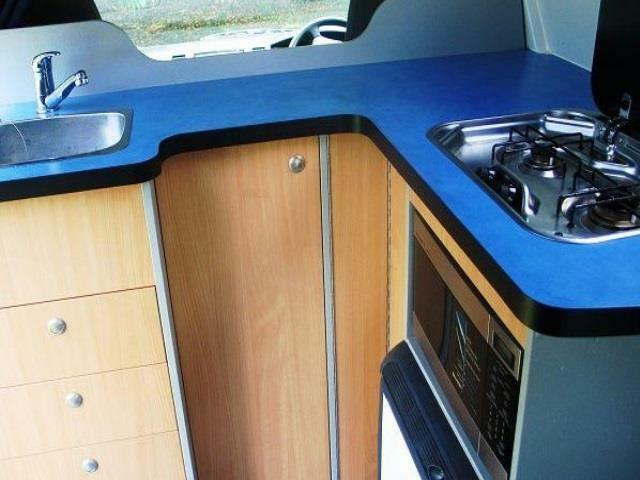 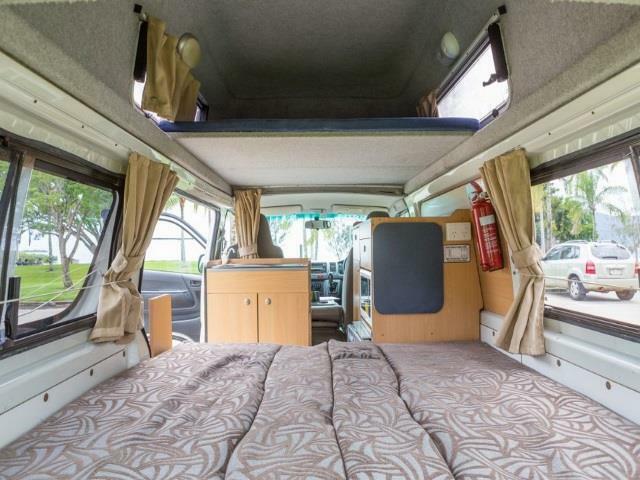 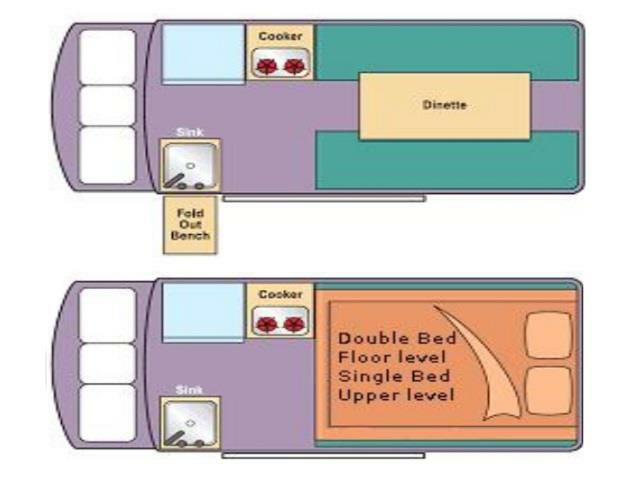 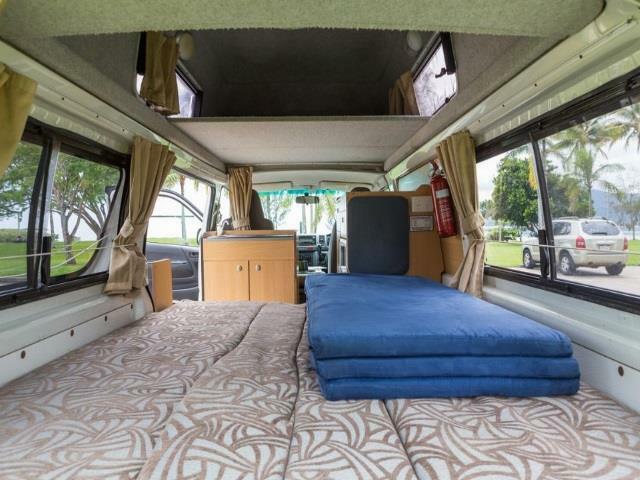 If you looking for something with freedom and comfort, as well as modern design and features - here is the Juliette High top Campervan. 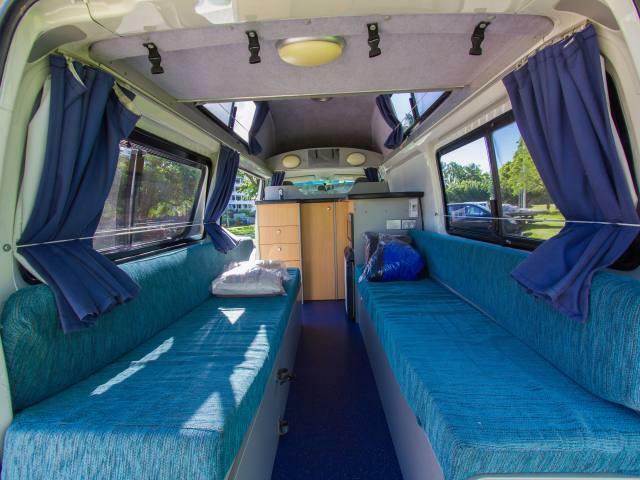 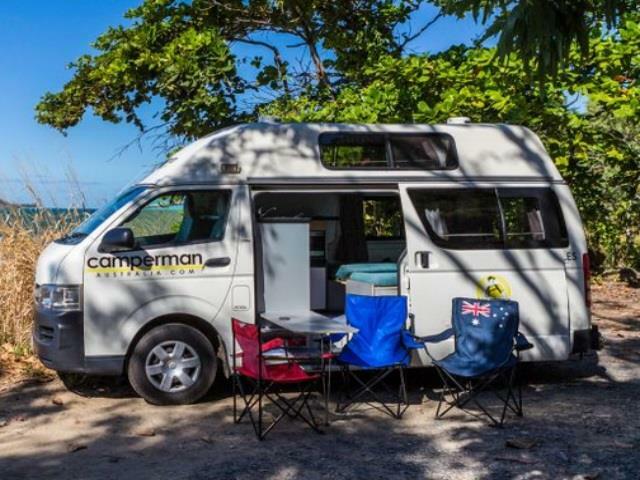 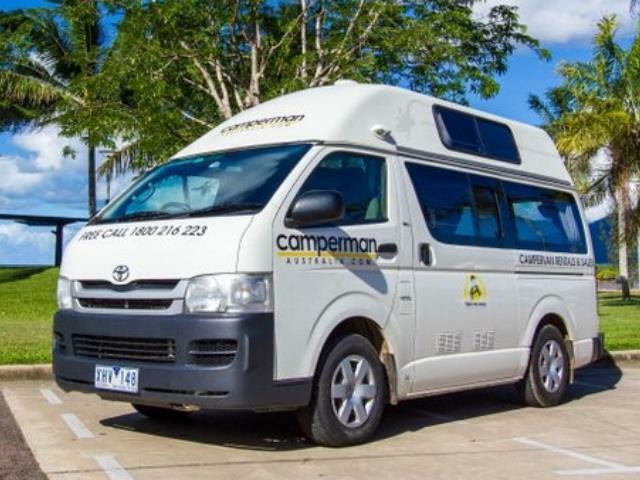 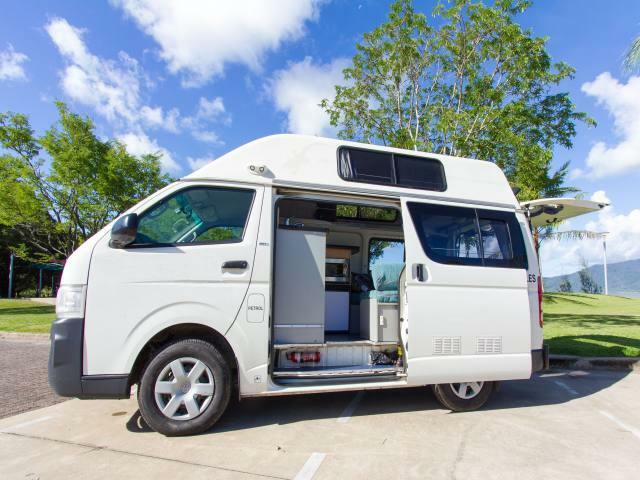 This Toyota High top campervan offers adventurous travellers like yourself the freedom to choose your own adventure around Australia. 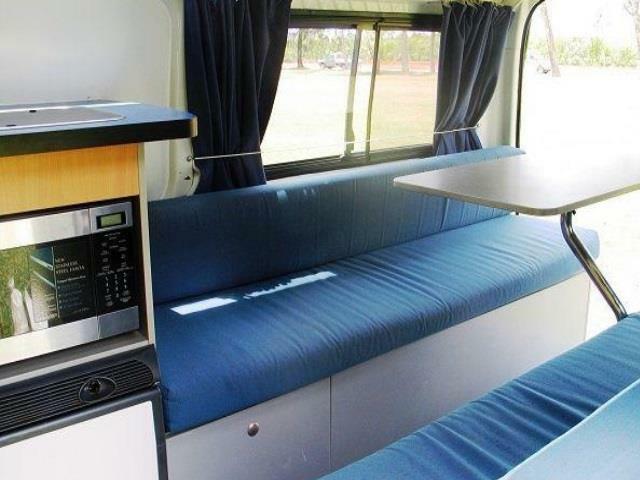 Child Seats : Not available - No anchor point in the front of the vehicle Juliette 3.